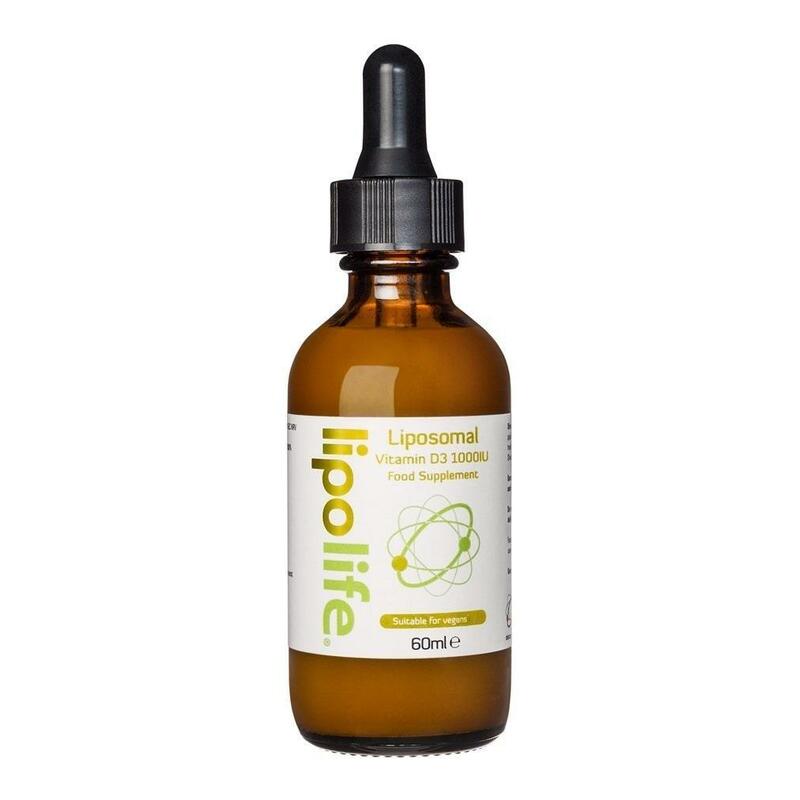 Hi [INSERT YOUR FRIEND'S NAME HERE], Please check this out https://www.proactivehealthcare.co.uk/joint-mobility/lipolife-vitamin-d3-1000iu?referrer=0 and get £4 off your first order (minimum order £30 excl. shipping). Thanks! 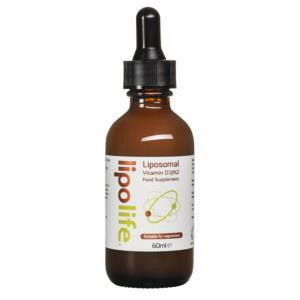 Lipolife Vitamin D3 delivered directly into your cell. 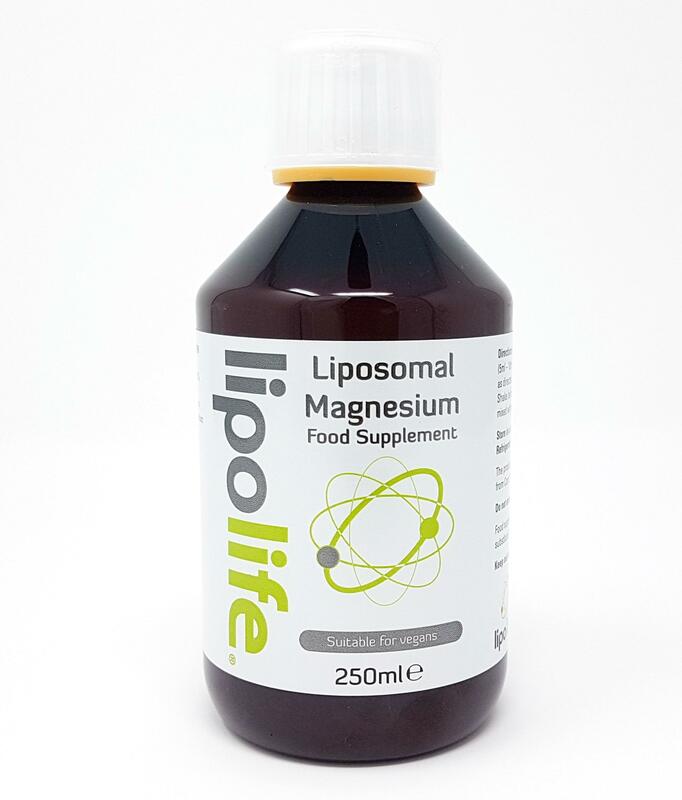 Lipolife Vitamin D3 uses micro Particle technology for optimum absorption. Delivers 1000IU Vitamin D3 (as cholecalciferol) per 1 ml serving. Vitamin D3 (as cholecalciferol), Phosphatidylcholine (derived from non GMO sunflower lecithin), Water, Xylitol, Glycerol, Potassium Sorbate (preservative), Vitamin E (anti-oxidant), natural apricot and vanilla flavouring. Take one measured pipette daily or as recommend by your healthcare professional.